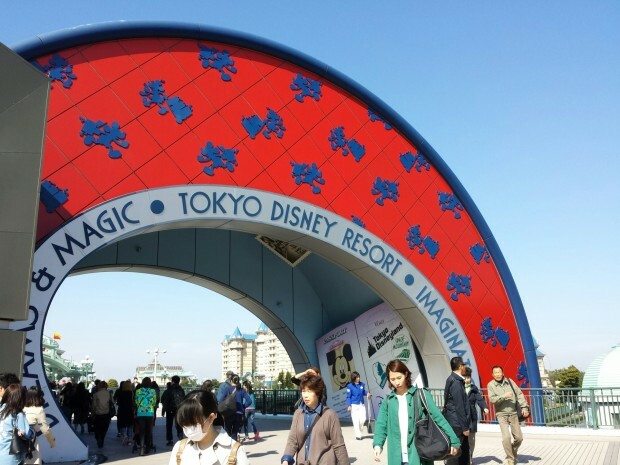 I have wanted to visit the Disney Parks around the world since the first one opened back in 1983 in Tokyo. After many years of thinking about it I finally decided to head West to the far East this spring instead of my traditional trip to Orlando. This page has links to all the posts, pictures and videos related to this trip. One question I have been asked alot since going is how much did it cost and how does this compare to other Disney trips. I wrote up a breakdown of the April Hong Kong and Tokyo trip compared to December Walt Disney World trip for me. Click here to read that analysis. Pictures from the long journey to Hong Kong Disneyland and then a look around the Hong Kong Disneyland Hotel and our room. We started off the morning heading for downtown Hong Kong via the MTR. Then visited Victoria Peak and took the Star Ferry across the harbor. After lunch visited the Sik Sik Yuen Wong Tai Sin Temple and Garden followed by the Chi Lin Nunnery and Nan Lian Garden before returning to the Disneyland Resort. Part II: First Look at Hong Kong Disneyland My first trip into Hong Kong Disneyland features a walk of the park including a look at Mystic Manor. Started my day off with a guided tour of the Park which featured some background information, hidden Mickeys and several attractions. Part II: Afternoon/Evening Festival of the Lion King, Flights of Fantasy Parade, and Disney in the Stars Fireworks plus more attractions as I dodge the rain. Including a “private ride” on Mystic Manor. Plus several attraction posters from around the park. Some random pictures of items I picked up, our room, and then the Ballroom arear of the Hong Kong Disneyland Hotel before boarding the MTR to Tung Chung. Part III: Flights of Fantasy A few hours in Hong Kong Disneyland including a cruise on Small World and a closer look at the Flights of Fantasy Parade. Part IV: Disney’s Hollywood Hotel A look around Disney’s second Hong Kong Hotel including a check of the rooms, gardens, and more. 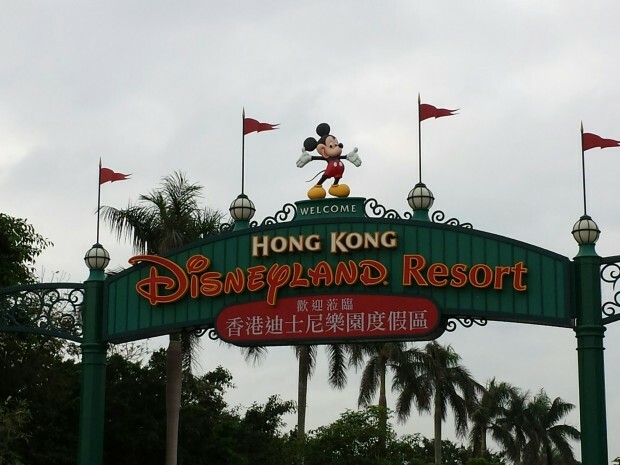 Part V: More Hong Kong Disneyland More time in the park roaming around including a visit to Fantasy Gardens. Part VI: Disney Paint the Night Parade An extended look at the parade including full video, video clips, and pictures from Fantasyland and Main Street. Our last morning we walk around the grounds of the Disneyland Hotel, along the water, then over to the park for opening. 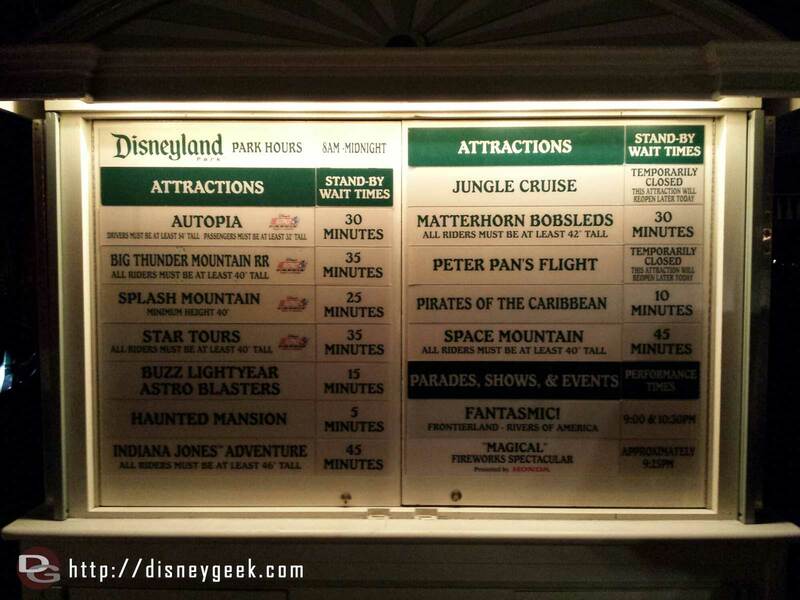 I think pay a visit to most of the Fantasyland Attractions, walk through Tomorrowland and end in Adventureland. Part II: Tarzan’s Treehouse I take a raft out to Tarzan’s Treehouse and I explore the treehouse and trail around it. Part III: Stitch Encounter & Fantasyland A visit with Stitch and then some it’s a Small World area pictures. Part IV: The Golden Mickeys An extended look at the Golden Mickeys show in the Storybook Theater in Fantasyland. Part V: Royal Banquet Hall & Garden of Wonders An extended look at the Royal Banquet Hall in Fantayland then a walk through Grizzly Gulch and Garden of Wonders in Mystic Point. 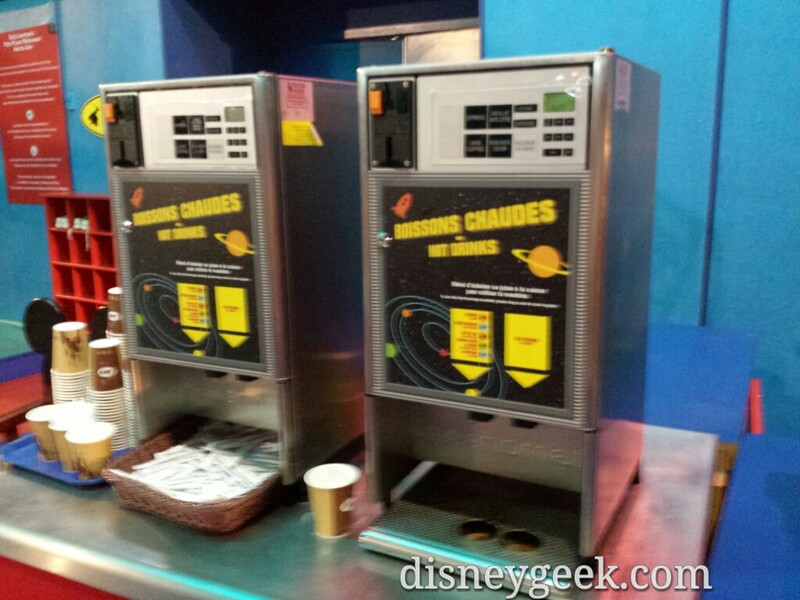 Part VI: Toy Story Land An extended look around Toy Story Land at the attractions, concessions, and gift shop. Part VII: Adventureland A look at the Liki Tikis, Jungle River Cruise, and the Tahitian Terrace plus the River View Cafe. Part VIII: Grizzly Gulch A look around Grizzly Gulch and a quick glance into Mystic Point. Part IV: My Last Night @ Hong Kong Disneyland A quick look around Tomorrowland, then a voyage on it’s a Small World, a rainy walk through the park for a last trip on Mystic Manor before returning to Main Street for a final firework show to wrap up my time in the park. A couple last pictures from the Hong Kong Disneyland Hotel and then the Hong Kong Airport departing for the second stop of our trip, Tokyo. Arriving in Tokyo and my first look at the Hilton Tokyo Bay and the Tokyo Disneyland Hotel. My first cruise on Sinbad’s Storybook Voyage. Pictures, video, and some of the lyrics. A look around Triton’s Kingdom as we dry off and eat lunch. An in depth look at Triton’s Kingdom in the Mermaid Lagoon and then around Vulcania Restaurant in Mysterious Island to wrap up a soggy day at Tokyo DisneySea. I travel through World Bazaar and over to Adventureland. Stopping by Pirates and New Orleans and then the Jungle Cruise, Western River Railroad and the Tiki Room with Stitch. .
A walk around Westernland including a visit to the Country Bear Jamboree. Caught the rainy day version of the Hippity-Hoppity Springtime Parade from Westernland and then Tomorrowland. Visited several attractions in Fantasyland – The Haunted Mansion, Peter Pan, and an indepth look around Cinderella Fairy Tale Hall. At park opening I made my way through World Bazaar with the crowd then wandered around Adventureland and Westernland for a while before heading into Grandma Sara’s Kitchen in Critter Country for a look around. to the Arabian Coast and back through Mysterious Island to Mediterranean Harbor to end my time at Tokyo DisneySea today. 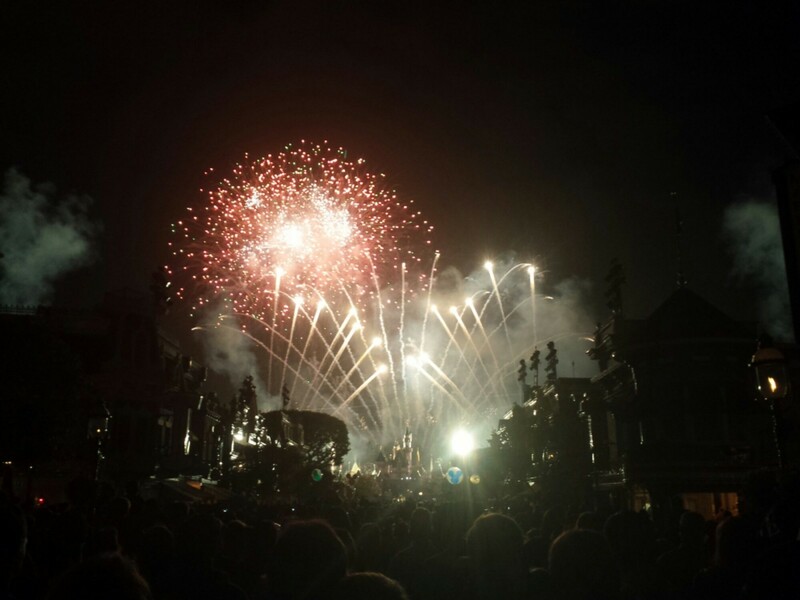 Video and pictures from Dreamlights, taken from Westernland near Snow White’s Grotto and the from Tomorrowland. Jason I know you just recently returned from your Asian Trip . Welcome back truly hope you had a great time . Any format you choose for displaying your pictures and video clips will be welcome and eagerly anticipated . I can’t wait to view them . Thanks for all you do to bring the joy of your travels and Disney to the masses.